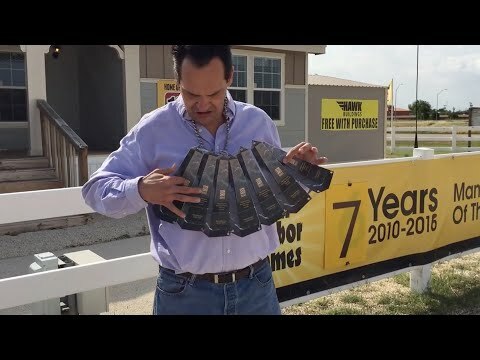 At our model center in Tomball, TX, our homes, our service and our sales team are second to none! Check back to our website regularly for our latest special offers, home, news, and more. 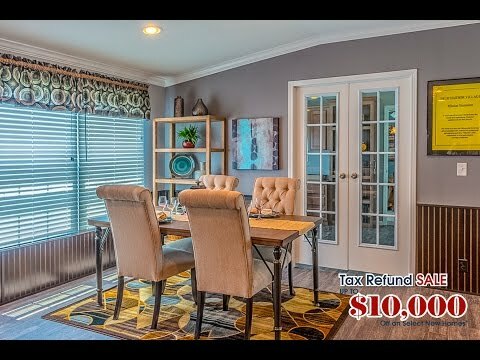 Get up to $10,000 off on selected new homes during our Tax Refund Sale in Tomball! 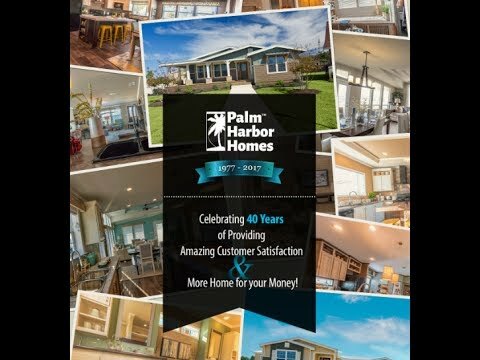 Triple your tax refund or choose your gift of a 55" big screen TV, a 43" flat screen TV, a gaming console, a microwave and a ROBOT Vacuum Cleaner or home upgrades on selected manufactured homes, modular homes and mobile homes! Check out the amazing Canyon Bay II floor-plan! Beautiful home with tons of options! HUGE master suit with GIANT walk-in master closet! Kitchen, dining and living rooms are all integrated together as one! This home is perfect for entertaining! 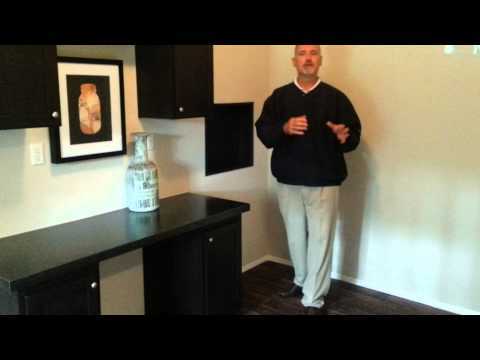 4 bedrooms or make it 3 with the option of an office! This is a home you don't want to miss out on! Hurry in and check it out for yourself! You won't be sorry!!! Like us on Facebook for our latest promotions and specials!! Get up to $10,000 off on selected new homes during our Tax Refund Sale. 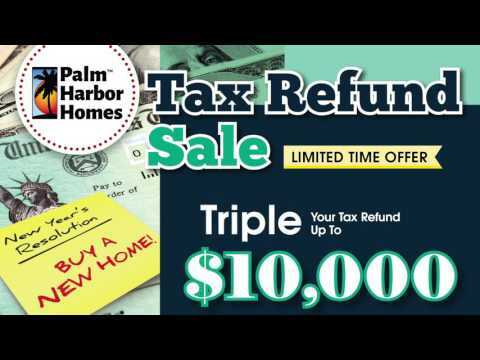 Triple your tax refund or choose your gift of a big screen TV, a full-sized washer & dryer or home upgrades up to $10,000 on selected homes.